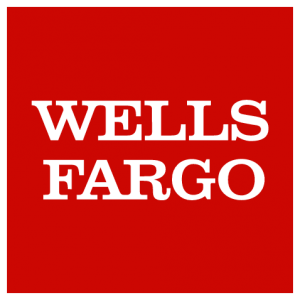 Wells Fargo is in trouble again, and this time it’s for SCRA violations. This big bank has seen its share of scandals lately, from the discovery that employees were directed to open fraudulent accounts in customers’ names to reportedly taking revenge on whistleblowers. Wells Fargo’s SCRA violations date back at least 10 years. During this time the financial giant repossessed cars owned by active servicemembers and charged them interest on loans over the allowed limit. “In those instances where some service members did not receive the appropriate benefits and protections. We did not live up to our commitment and we apologize,” Wells Fargo spokeswoman Catherine B. Pulley said in a statement. But it’s not that simple. Even paying restitution isn’t enough for the Justice Department. After all, it’s not just a matter of giving back what rightfully belongs to someone else. It’s paying the penalty for taking it in the first place. The Servicemembers Civil Relief Act protects active-duty military members from certain actions without a court order. These include repossessions, foreclosures, evictions and more. The intention of the act is to allow these servicemembers to focus on the work they are performing during their deployment without worrying about financial obligations back home. In this most recent case with Wells Fargo, the DoJ and the Office of the Comptroller of the Currency ordered the banking giant to pony up $20 million in fines for repossessing 413 cars without first obtaining the necessary court order, and $4 million restitution to borrowers. Wells Fargo also failed to comply with the regulation to charge no more than 6% interest on loans to servicemembers. The bank also wrongly evicted servicemembers from their homes. According to the settlement, Wells Fargo must pay each affected servicemember $10,000. They also must pay for any equity lost as a result of the repossessions, plus interest. And it must repair the damages to the servicemembers’ credit. Although the bank called these violations an “oversight,” 11 senators leading an investigation into these violations report that Wells Fargo paid $87 million to servicemembers in 2012 for similar transgressions, yet continued to engage in the behavior as recently as earlier this year. 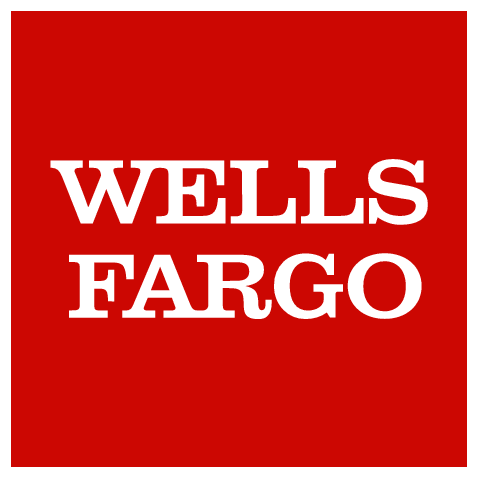 Wells Fargo has exclusive agreements with a number of military bases to be the only bank on that base. The group of senators is looking into whether Wells Fargo leveraged this advantage to carry out another of its illegal activities: opening unauthorized accounts in customers’ names. If the government goes after Wells Fargo for SCRA violations, smaller companies likely will not get away with it either. Before pursuing collections actions, banks and lending institutions must determine if the customer is on active duty. Without a sworn affidavit attesting to their customers’ nonmilitary status, a bank or lending institution cannot safely go after delinquent borrowers without subjecting themselves to the high costs of fines, restitution, public humiliation and the hit to the bottom line that comes with it. Before you take any action, make sure borrowers are not in the military. The Servicemembers Civil Relief Act Centralized Verification Service can provide you with the documentation you need within 24 hours. This information is technically available by request from the government. But the truth is that these records are not verified, and many come with a disclaimer that says so. Moreover, it can take days, weeks, months or longer to receive this documentation. For fast, accurate, 100 percent guaranteed results, contact the SCRACVS.